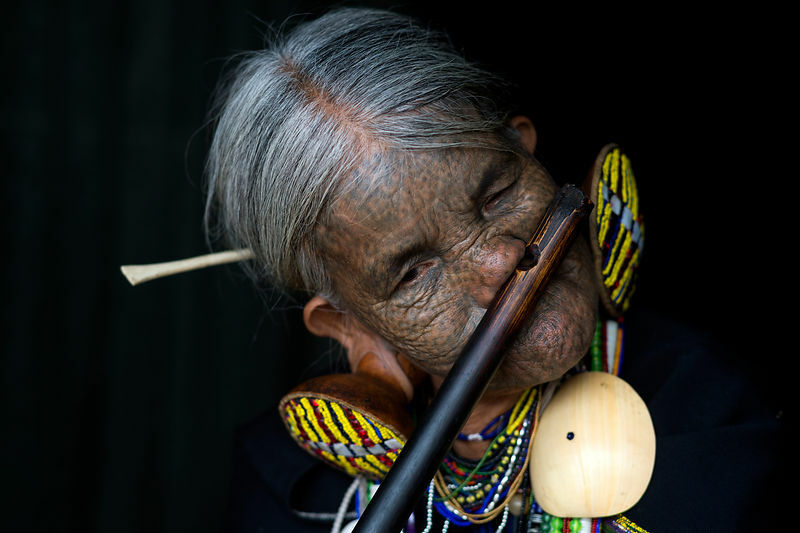 Is that playing the flute with your nose?! I thought it meant your nose was the flute? Ehm..I mean..of course it is! I can do both. I can play an excellent noseflute. Either way, I can not imagine there would be much borrowing of instruments between artists. "Hey, can I borrow your..."
Either way, I can not imagine there would be much borrowing of instuments between artists. So Faceo has confirmed for whenever he decides to make an appearance around here, @MrMoonlight will be helping on keyboard, and @Linde's nose will be in You've Got To Hide Your Love Away ! Edit: And a reminder than anyone can post an audition video, or PM one to me. I'll try and get one up soon! And basically any song that features a flute. I wanna be Eric Clapton. If you need a lead guitarist, let me know. I have a Gretsch and a nice tube amp to go with it. I'd also be happy to write extra verses, just to change the song up a little, if we're not doing straight covers. If you need any creative input, let me know. @Starr Shine? Have you learned any Beatles stuff? @mimi We have guitar, but like I said earlier its good to have extras, so Ill tell you if we can use you... Whoever we will be. @MrMoonlight I will, what songs would you be interested in? I will, what songs would you be interested in? Are we doing the White Album ? I'd be happy to do the organ in While My... and I could do the Piggies harpsichord. Are these instrumentals or will there be singing? There better be singing! I want to show off my great vocal skills on our rendition of Wild Honey Pie . @parlance There will definitely be singing! So, @Linde, Wild Honey Pie is available. @MrMoonlight, that would be great! Wanna PM me a clip or post it here? @parlance is in the band! She will be singing a few softer songs like I Will , Mother Nature's Son , and possibly Long, Long, Long . Remember if you want to join, post or PM a sample! that would be great! Wanna PM me a clip or post it here? I'll post here later once I've got a list of songs I'd like to perform on, and I'll choose an audition from one of those. I can't perform right now since my sister gets easily annoyed by my extremely loud instruments. Also, I have another idea for the band: we know the remaining Beatles finished off John's demos of Free As A Bird and Real Love - would anybody be interested in completing Now And Then, the one they didn't finish off? Here's my organ auditions - While My Guitar Gently Weeps .